Titans are attacking at Winterfest!? 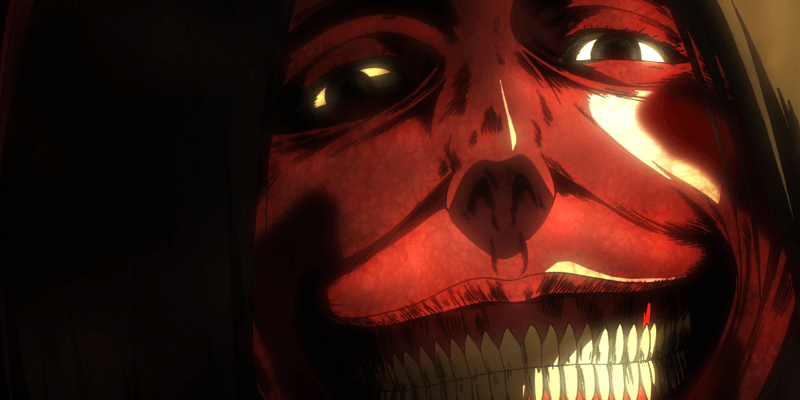 Time Lapse Escape Rooms has partnered with Ai-Kon to create an Attack on Titan-themed mini escape room. This is a free event running from Noon until 10:00 pm. Sign up early on location as this will fill very quickly.